We’ve used homemade soaps for years and can attest to the claim. Your skin will be smoother and softer and as an added bonus, a bar of homemade soap will last longer than a mass produced bar due to the absence of commercial chemicals. At the Blue Turtle Soap Company Etsy store, you’ll find a wide selection of soap for men, women, or general use. Lavender Cream, Cucumber, Pumpkin Spice, and Pine are just a few scents available, along with soap gift sets. Handmade soap is always a much appreciated gift – click through to the Blue Turtle shop to order! It’s the pride of the company’s owner, Sharla Jackson McDaniel. 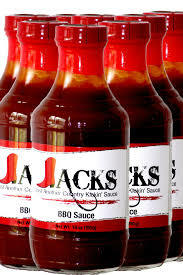 Her father Jack Jackson taught Sharla the finer points of barbecue, and some years later she developed and fine tuned the recipe for this wonderful sauce. It’s got a slight peppery kick but it’s not too spicy, nor is it too sweet. Like any great barbecue sauce, it helps bring out the flavor in whatever meat it’s added to – and this stuff is so good you should put it on everything! We stirred some into a bland potato salad and perked it right up! The menu features home cooked food for the soul … smoked chicken, pot roast, beef tips, chicken fried steak, catfish, and ox tails are just a few of the delights you’ll experience here. They make a dish called Honey Meatloaf that will have you singing the praises of meat loaf even if you’ve never liked it! 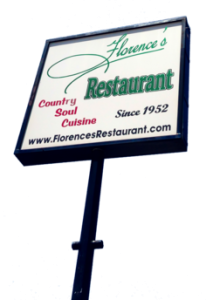 Florence’s Restaurant is open from 7 a.m. to 7 p.m. daily to accommodate their many fans. And after years of request, they now sell their mixes and famous barbecue sauce online at their site. Featured are Fried Chicken Seasoning, Corn Bread Mix, Pancake & Waffle Mix, and the aforementioned BBQ Sauce. Click on the “Products” tab, scroll down, and you’ll see them all. You haven’t been to Oklahoma City until you’ve been to Florence’s! 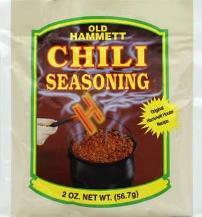 Old Hammett Chili Seasoning: Much like barbecue, chili differs depending where in the country it’s made. And although you often hear claims of “the best” in different regions, it’s enjoyable to compare and contrast the different styles and appreciate their uniqueness. We’re always on the lookout for a great bowl of chili, so when a friend brought us back a seasoning mix from Oklahoma recently, we were anxious to give it a whirl. We highly recommend this mix! It’s from Old Hammett Food Products out of Sapulpa, OK and is simply called Old Hammett Chili Seasoning. Add the meat of your choice and the spice packet (we like ground chuck), you’ll be rewarded with a batch of hearty, bold, Oklahoma style chili. It’s assertively spiced and leaves a pleasant mild “after glow”. We didn’t feel the need to add anything in terms of hot sauce or other spices, and served it over elbow noodles chili mac style. Fantastic! Miller Pecan Company: Most folks don’t necessarily associate The Sooner State with pecan groves, but the Oklahoma is an important part of the southern U.S. pecan belt. One of the most popular nuts for consumers, pecans are exceptionally good for you and are great in baked goods or simply roasted and salted. A perfect “Made in Oklahoma” gift, Miller pecans are available bulk in pieces of halves, in pralines, chocolate covered, and more. Go to their website and click on “Buy Now” and you’ll see all your options. There aren’t too many things that sound better than fresh Oklahoma pecans! Order for yourself or as a special gift – custom gift baskets are available too! 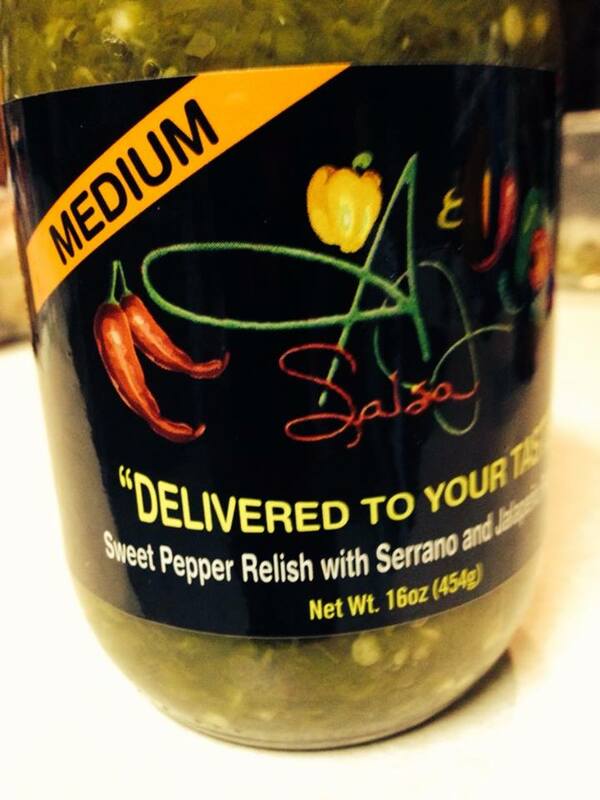 A & J also make a line of Pepper Relishes that we’re happy to tell you about. 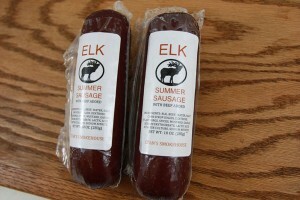 They’re great on hot dogs, burgers, sandwiches, and in any recipe where you’d use relish or chow chow. Just like the salsa line, they’re made in varying degrees of heat, from Mild on up through Hot. Try them! 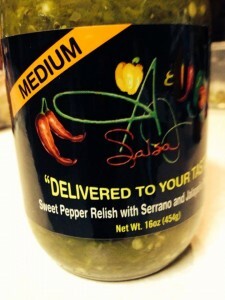 Discover this family run company at their website A & J Salsa. You’ll also find a list of retailers and distributors if you live locally. Otherwise, order online for yourself or as a gift and have their salsa (and relish) delivered to your door! 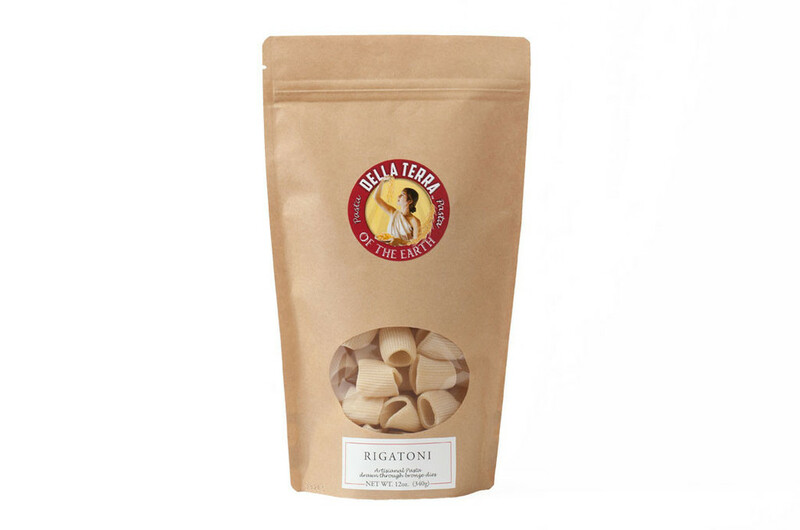 In The Sooner State, one of the best known artisan pasta makers is Chef Chris Becker, who founded his company Della Terra Pasta to make specialty pasta available at home to fine food devotees. Chris, whose company name means “of the earth”, uses organically grown durum wheat semolina and water without any preservatives or additives. If you live in Oklahoma, you’ll find the company’s products available in specialty food stores across the state (check the Shop Local list on the website). Order directly online to have it shipped directly to your door or to the foodie on your gift list. Direct from Oklahoma City! Take a look at Torrey’s shop for ideas and examples of her work. 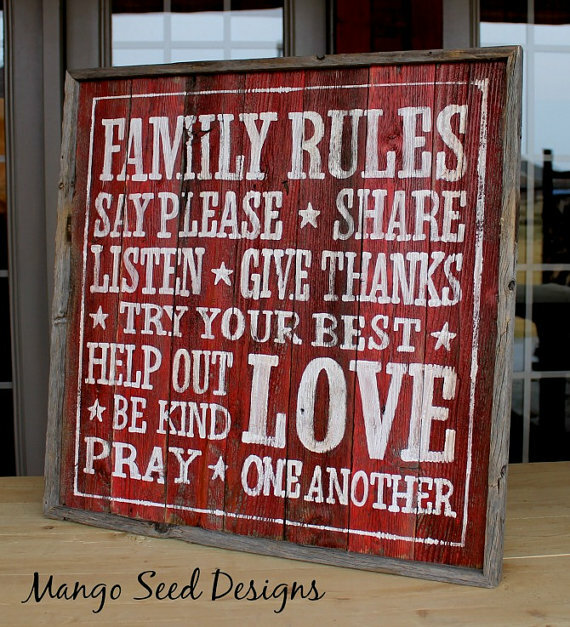 We especially liked this colorful Oklahoma themed sign that’s perfect to adorn your desk or as a hanging piece in your den, powder room, or four season room. Other state themed signs are available as well, and if you don’t see one for your state, inquire and Torrey will create one for you! Beautiful works from a talented Oklahoma artist – visit the Torrey’s Touches Etsy Shop online today to find something special for your home! Ace in the Bowl Salsa: This cleverly named small business is owned by Oklahoma City resident Susan Witt, who made her unique salsa for friends and family for 20 years. Encouraged by their comments and positive reaction, Susan took the necessary steps to commercialize her salsa and bring it to market. The result is Ace in the Bowl Salsa … Salsa Worth Betting Your Chips On! Jump on board with what the good folks from The Sooner State already know – order a three pack of Ace in the Bowl salsa for yourself or as an Oklahoma themed gift! Also try their Goatmeal Honey bar, made with ground oats and honey to help your skin remain moist. 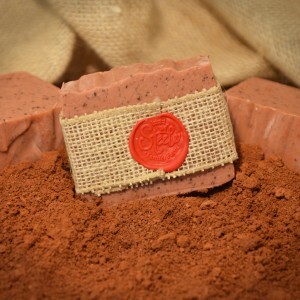 The Soap Shop offers an array of other bars and unique fragrances, like Farmhand which is made with five different natural oils with a honey almond scent. You can also order multi bar gift packages and baskets if you can’t decide on a specific variety! True or not, Maria Rae’s Gourmet Foods evokes the spirit of Oklahoma’s beginnings with spirited, lively foods. Salsa, specialty chips, and dip mixes all stem from the original Maria Rae’s recipes, lovingly preserved for over a century. We had the opportunity to buy one of their salsas locally during a venture through the state recently. 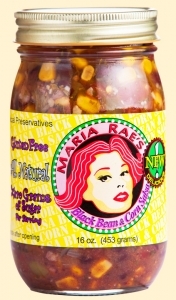 It was Maria Rae’s Black Bean & Corn Salsa and if you like a lively, fresh chunky salsa bursting with flavor, try this stuff! It’s mildly spicy with plump corn kernels and black beans that sticks to the chips! This small company makes three levels of salsa, denoting the heat level, and a trio of dip mixes ideal to make an appetizer spread. They’re all available online at the Maria Rae website, and remember, a gift of locally made specialty food is one of the best gifts you can give! Direct from Enid, known as “The Wheat Capital of the United States”! Southern Okie offers four different fruit spreads. While you can use them similar to a standard jam or jelly, they really shine in recipes. Pound cake, tarts, and cobbler recipes are available on their website, but the uses include pairing with main courses as well. 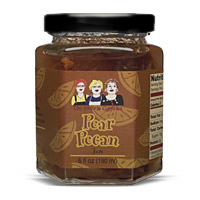 The company makes Apple, Pumpkin, Peach, and Pear Fruit Spreads, so think pork roasts, ribs, chicken, baked beans, and more! You can buy any of Southern Okie’s gourmet fruit spreads directly at their website. Combination and gift packs are available too! Renowned for the quality of their hams, whole hogs, and other meats throughout The Sooner State, Ralph’s also makes a few products you can order from their online store to get a taste of this iconic meat packer. Beef and pork jerky strips and sticks as well as seasonings are available, and if you’re a Bloody Mary fan like we are, we recommend their Lil Momma Bloody Mary spice. They like things big and bold in Oklahoma, and we’re right on board with this mix … it’s ideal for full throttle or virgin drinks. Just follow the directions on the label and start the party! 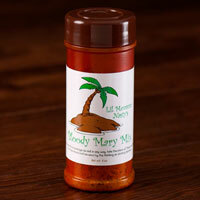 You can also buy their beef or pork seasoning/rub to liven up your next steak or pork roast. If you’re ever in the area, stop by their retail store. They’re open Monday through Friday and Saturday mornings. Look for the big Circle R Brand sign on their building! Cheatwood’s Pure Honey: Based in the small Oklahoma town of Sapulpa, Cheatwood’s Honey has been producing pure Oklahoma clover leaf honey with no additives for over 35 years. We enjoy spotlighting different local honey here on State Gifts USA as honey offers a unique flavor profile from one location to the next – no two honeys are exactly the same. Honey is also great for baking – it lends a sweet, distinctive flavor and because it retains moisture, it helps baked goods remain fresh and moist. You can generally substitute honey in place of sugar in most recipes and enjoy a healthier taste! The business was founded by Jan Williams and her husband Glenn. Jan developed a recipe for pickles reminiscent of the pickles she enjoyed as a child, and offered a few jars for sale at local craft shows. Once they kept selling out on the first day, a business was born! 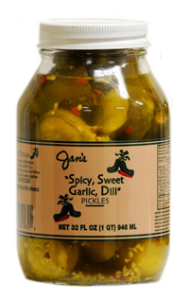 Jan’s Pickles makes their signature Spicy Sweet Garlic Dills as well as Sweet Garlic Dills without the spice and standard Garlic Dills. 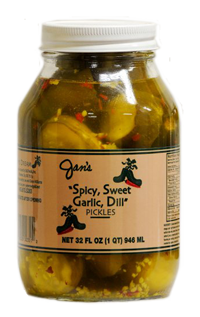 They also make a Spicy Garlic Dill (without the sweet) and offer them all for sale from their website. 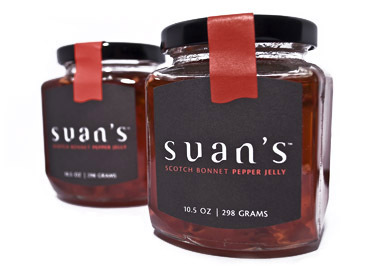 You can buy them in increments of three quart jars and trust us, you’ll want to have more than one jar on hand anyway! Also be sure to check out the pickle centric recipes on the Jan’s Pickle website – there’s a great one for making your own 1000 Island Dressing and one for Tuna Salad Extreme! John planes and sands the barn wood down until it’s ready to be bleached back to a natural light wood color. 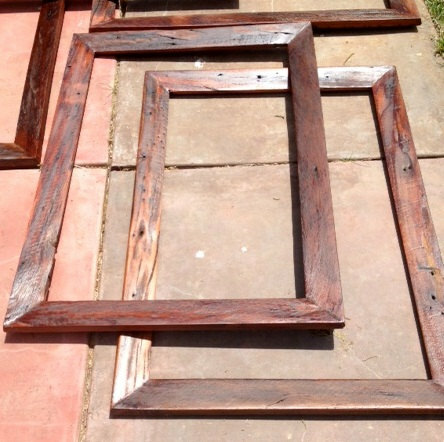 Then oils and stain are added to provide color and seal any small holes or cracks in the wood. The end result is a one of a kind genuine Oklahoma artifact – ideal for displaying your photographs or prints of the state or as a gift to someone who holds Oklahoma near and dear to their heart! If you’re ever in the area, stop in at the market! Not only is it a fun place to browse and shop, but the selection of specialty products is impressive! A real historic slice of Oklahoma! These two sauces are perfect for burgers or as an appetizer dip for pizza rolls, chicken nuggets, egg rolls, and more. Or just use it like a traditional mustard on deli sandwiches for a tasty pick me up! You’ll find both sauces on the shelves in some Shawnee area grocers, or order directly online at the Snyder’s website. A nice change of pace from traditional barbecue sauces! Or, try something you’ve probably never tasted before – Blackberry Sage Jelly – it’ll add a new dimension to your standard peanut butter sandwich! Pepper Creek Farms: This family owned business based in Lawton, OK is located at the foot of the Wichita Mountains – a great place to grow produce and use it to create a range of specialty food products. 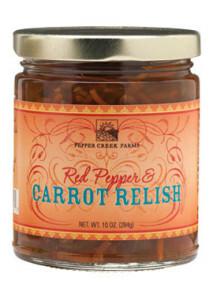 Pepper Creek Farms also offers a line of pepper relishes like the one pictured – Red Pepper and Carrot Relish. This delicious creation features ripe bell peppers, sweet onions, carrots, and chile peppers. We’ve used it on tacos and have also stirred it into baked beans … it’s great! We found out the sweet hot mustard is a complementary product in the Mingo’s Pepper Butter line. This Oklahoma based company is making a name for themselves with their pepper butters – not really a butter but a spreadable pepper condiment that’s great on any type of deli sandwich. The pepper butter comes in varying degrees of heat … mild, medium, or hot. There’s a great recipe page on their website – use the pepper butter as a base in chicken or tuna salad, as a dip with vegetables, or in a pasta salad. As for the mustard, use it like you’d use any other mustard. 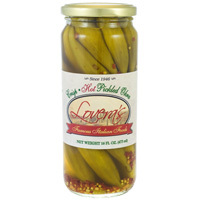 It adds a bit of zip to any dish (we loved it on a hot dog) and it’s a great dipping sauce for pretzels or hot appetizers. They’ve been around since the late 1940’s and you can often find their sauces in specialty grocery stores around the country. 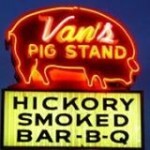 There are three kinds – Original, Hickory Smoke, and Hot. We like the Original the best, but try them all! You can buy any of the Head Country items individually or in combination gift packages at their online store. Click through to their site to see all they have to offer for the BBQ lover in your life! You can use Sandy’s Sauce as a traditional barbecue sauce or as a dipping sauce for oven browned potatoes as we did. Great on hamburgers too! 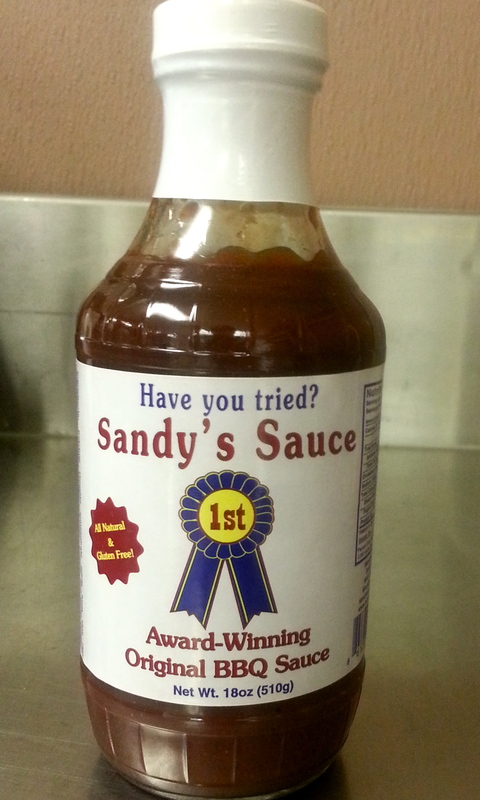 You can order Sandy’s Sauce in either 18 ounce or gallon sizes directly from the front page of their website. One thing for sure – Oklahomans sure know how to make a great sauce! Features like “100 Things To Do This Summer In Oklahoma” and “Oklahoma City Energy” are just two of the many stories you’ll find in each monthly issue. At press time, a 12 issue subscription to this full color glossy magazine costs about $20 – a real bargain! Kratos Bars come in four flavors – Original, Zesty Pepper, Ginger and Wasabi, and Acai Berry. 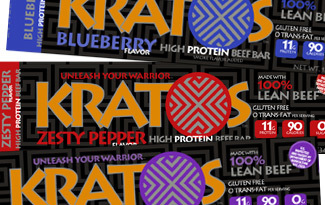 You can order them in quantities of 12 at the Kratos Foods website … a healthy gift for you or the workout enthusiast close to your heart! One of their most interesting products is the Scotch Bonnet Mango Lemon Butter, which combines the fruitiness of lemon and mango with the kick of the pepper. Try it spread over any grilled fish! 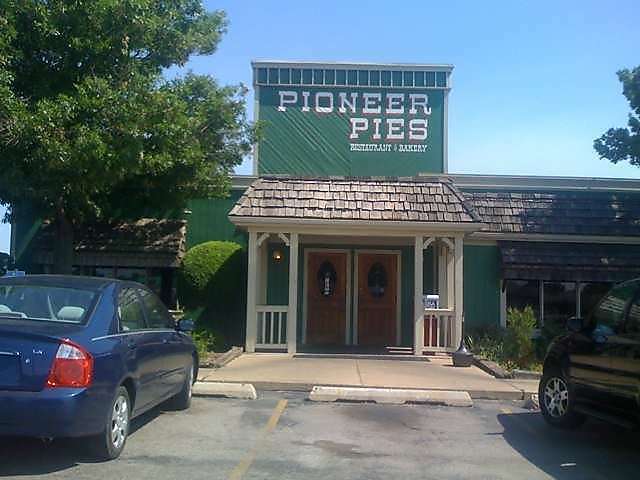 Pioneer Pies: Pecans are big business in the south, and Oklahoma is no exception. The Sooner State consistently ranks as one of the top ten pecan producing states. You can order any of Pioneer’s pies via their website, be it their pecan, cherry crumb, rhubarb, or others. They bake sugar free pies too, in both apple and cherry. Enjoy the home made taste of Oklahoma pecan pie, or send one as a Sooner State gift! Taste 100+ years of Oklahoma pride and tradition from Shawnee Milling! Eagle Rub Foods: Tom Evans of Edmond, OK got the nickname “Eagle Eye” years ago due to his sharp eye for detail, especially when it comes to making great barbecue … he capitalized on the name to form Eagle Rub Foods, specializing in a special rub and sauces to help you grill your own BBQ masterpieces! 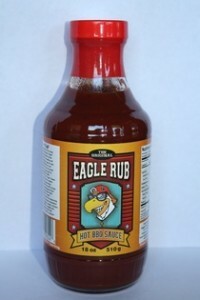 Eagle Rub Foods signature product, not surprisingly, is their all purpose seasoning, Eagle Rub. It’s designed to go on anything you can put on a grill or smoker, like meat, fish, chicken, and veggies to add a new flavor dimension. The rub contains only natural ingredients like sea salt and evaporated cane juice – it tenderizes and flavors all at once. Tom also makes his special recipe BBQ sauces in both hot and mild varieties. The hot (pictured) has some really nice complex flavors and a good little kick to it … try it on brisket and you won’t go wrong! But even if the road only exists in pieces, you’ll still travel through some great American towns and cities. Like the song goes, “Down to St. Looie, over through Missouri, Oklahoma City is oh so pretty …”. 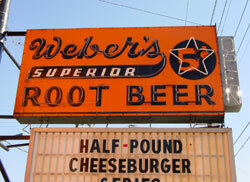 Their claim to fame is their original root beer, which you can order online from their web site. If you’re ever in Tulsa, stop by. They’ve got fantastic cheeseburgers and onion rings … and of course root beer! The business is run by a couple from Owasso, OK as a part time venture. 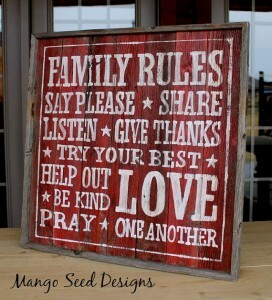 Every sign is completely hand painted (no stencils or vinyl are used) so every piece is completely unique. Turnaround time is typically a couple weeks to a month and you can contact them via their Etsy shop. All of the work is glazed and sealed for long lasting durability and beauty. A truly unique handcrafted gift for yourself or a loved one from The Sooner State! 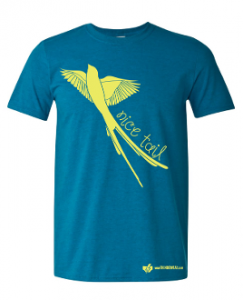 The shirt pictured captures a Scissor Tailed Flycatcher … Oklahoma’s state bird. It has the slogan “Nice Tail” added for a touch of sass! It’s available in both men’s and women’s cuts. They also make a really unique “Okie Dirt Shirt” which you can see on the I Love Okie Dirt website. The shirt is dyed using actual Oklahoma red clay dirt, so you can actually wear an honest to goodness part of The Sooner State! 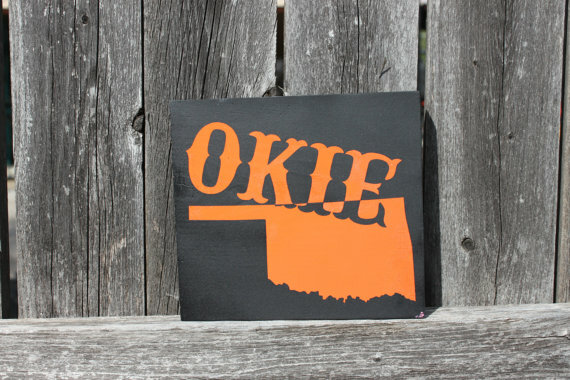 It’s one of the most clever made in Oklahoma gifts we’ve seen. They also carry hand made local crafts and hand crafted soap infused with Oklahoma dirt. Check out their website … seeing is believing! 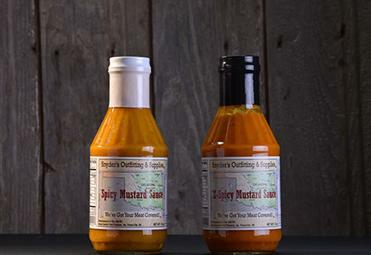 Stan’s Smokehouse also makes a line of seasonings and rubs, as well as an award winning barbecue sauce. Oklahoma is big on barbecue, so you know it’ll stand up to pork, brisket, or whatever else you throw on the grill! If you’re ever in Oklahoma City, Yukon (where Stan’s is located) is just a few miles west, a few minutes north of Interstate 40. They’ve got a retail store and they’ll be glad to see you! Albert’s Sweet and Mild struck a chord with us, and it’s sure to please any BBQ lover as well. We found it to be a cross between a sweeter Kansas City style sauce with the pleasant smokiness of a great Texas sauce to complement brisket. Of course, it’s a sauce unto it’s own … so let’s just call it Oklahoma style! The company makes a line of appetizer kits, salsas, marinades, and sauces. One we tried that we’d like to share with you is pictured … Asian Black Pepper Glaze. Asian Black Pepper Glaze is a combination of fresh cracked peppercorns, sesame oil, and ancho peppers. The Bryant Pecan Company tends to over 6,000 pecan trees in and around Ada. They offer all sorts of pecan treats and gift baskets on their website – give someone a tasty gift from the heart of Oklahoma! 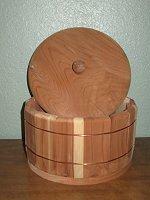 You can use it for stew meat, pot roast, steaks, chops, and any kind of meat that can use a bit of tenderizing. Try it as a marinade for flank steak, a notoriously tough and chewy cut for a few hours before you place it on the grill … you’ll be amazed at how tender flank steak can be! Daddy Hinkle’s also makes a variety of rubs in addition to their three flavors of marinades. Gift baskets are available … send one to the steak lover on your list! The sauce is still made in Anadarko, OK and is sold in retail outlets in the immediate area. 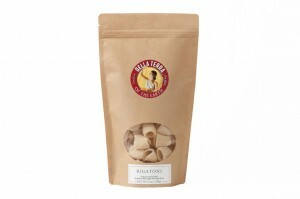 You can order jars of Scaffetta’s online though, and they’re sure to be appreciated by anyone who enjoys Italian style cooking. They offer a BBQ Kit which contains their hot and mild sauce along with Van’s rub … perfect for seasoning that pork shoulder or any cut of pork in your refrigerator. Just add in your grilling skills and you’re ready to roll!